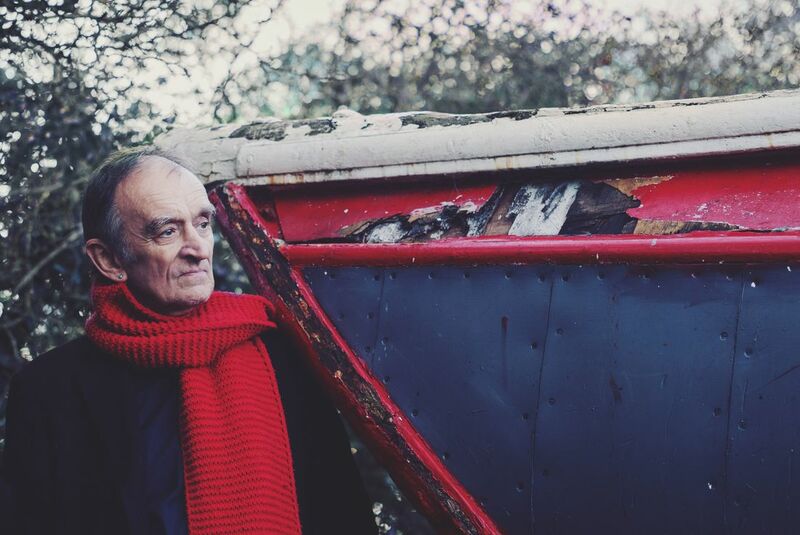 For more than 50 years Martin Carthy has been one of folk music’s greatest innovators, one of its best loved, most enthusiastic and, at times, most quietly controversial of figures. His skill, stage presence and natural charm have won him many admirers, not only from within the folk scene, but also far beyond it. Trailblazing musical partnerships with, amongst others, Steeleye Span, Dave Swarbrick and his award-winning wife (Norma Waterson) and daughter Eliza Carthy have resulted in more than 40 albums, but Martin has only recorded 10 solo albums. He’s a ballad singer, a ground-breaking acoustic and electric-guitarist and an authoritative interpreter of newly composed material. We welcome Martin back to CF40.